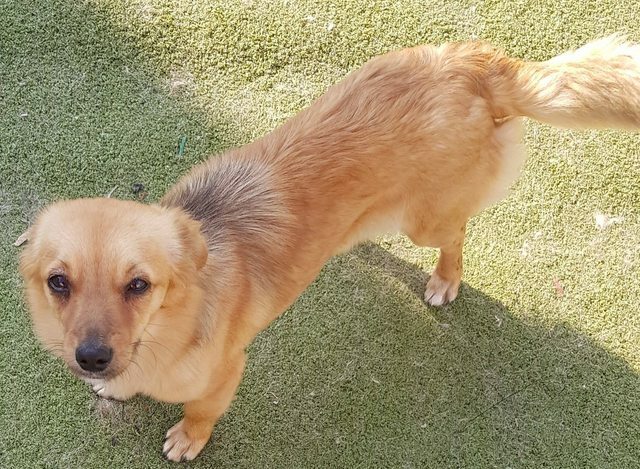 Patsy is an 18 month old female Pekingese Cross. 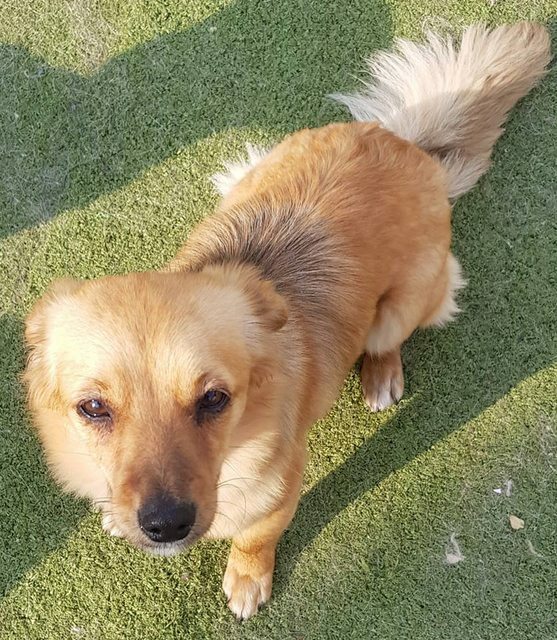 She left Romania on 4th April and I am sure she will be snapped up very quickly so if you are interested you had better get your applications in super quickly. She is currently in foster near Glasgow. Patsy is super tiny and super cute. 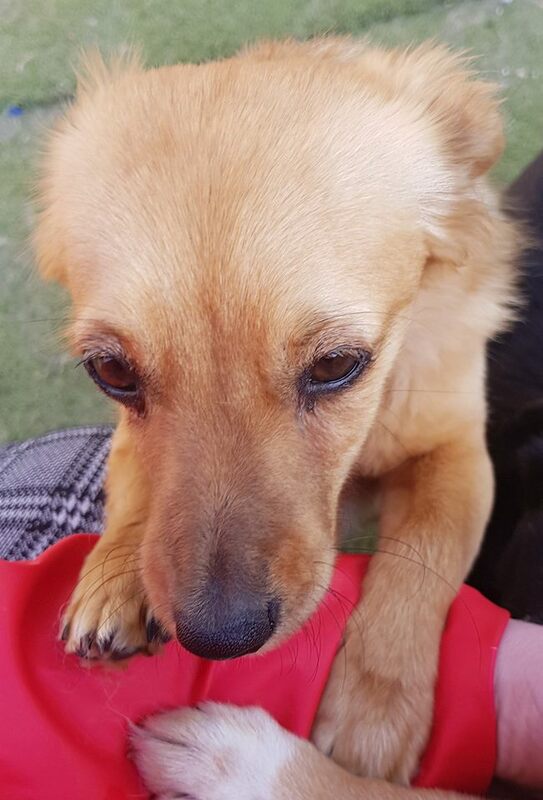 She loves a cuddle and a fuss will fit well into many homes. She is clean in the house and gets on brilliantly with all the other dogs here. She will need a little work on her lead walking but apart from that she is just perfect. If you would like to offer Patsy a home please pop onto our website and complete a pre adoption questionnaire. Homecheck and adoption donation applies.